Selling a WordPress theme can be a tricky job to do as a new developer or a freelancer but once you grasp the essential things to sprout sales, there seems to be no looking back. Remember Muhammad Haris, the Pakistani freelancer behind Avada WordPress theme? Today marks a new milestone for Theme Fusion – the makers behind the most sold WordPress theme on Envato’s ThemeForest marketplace. Muhammad Haris and his team mate Luke Beck have made a whooping $10 million USD by selling a WordPress theme they have been calling Avada. At the time this article was written, Avada had received 180,451 sales and it costs $59 for a regular license. An extended license of Avada costs about $2950. Envato, the parent company behind ThemeForest broke the news on a blog they made earlier today. A few years back I covered the story of the two freelancers who had just made $1 million by selling Avada at that time. Within the next two and half years time, the team has been able to sell even more copies of the theme making $10 million overall and that’s not even the end of it. The theme can be sold as many times as a new buyer places the order. On ThemeForest, Muhammad Haris and Luke Beck have restricted themselves to Avada only. They have no other products showcased on their ThemeForest store. Often freelancers sell multiple items including WordPress Plugins, WordPress themes etc. 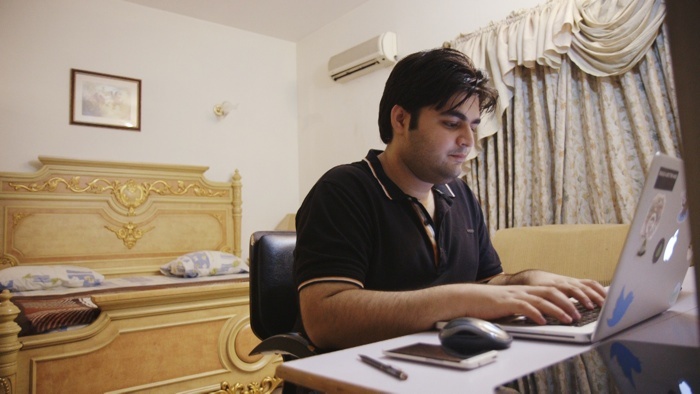 Haris is a Pakistani freelancer working out of his home in Lahore, Pakistan. He started ThemeFusion with Luke Beck whom he met online back in 2011. He majorly writes the code for Avada. 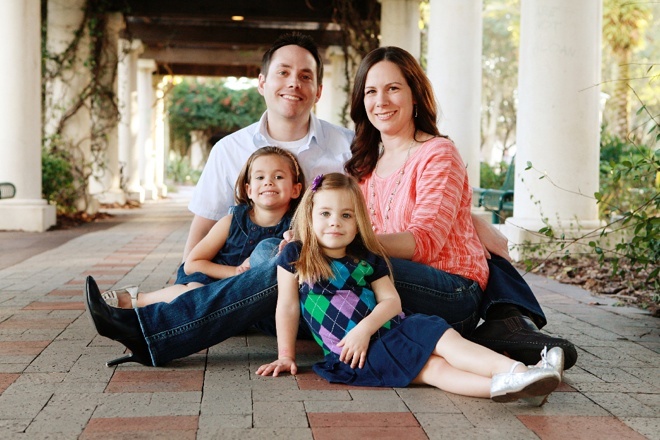 Luke Beck is a US based designer with extensive experience in print design and web design. Luke has designed the interfaces and layouts of Avada theme. Apart from Theme Fusion, Luke also has a personal store at ThemeForest where he sells PSD templates. We’re a creative web design team founded by Luke Beck and Muhammad Haris that specializes in Premium WordPress Themes and Plugins. Avada is the Swiss Army Knife of WordPress Themes. It does everything. Avada is showcased on ThemeForest. You can buy the theme here. Muhammad Haris and Luke Beck gave an interview to Envato about their experience and gave some tips on selling a WordPress theme and freelancing in general. You can read the interview here.